Apple is rumoured to launch three new iPads this year, including a new 10.5-inch variant aimed at the enterprise and education sector. The tablets were initially reported to arrive in March, but Taiwanese publication, Digitimes claims the products won't be released until the second half of 2017. The 9.7-inch version of the iPad will reportedly be an lower-priced version of the tablet, while the 10.5-inch version may take the place of the current 9.7-inch version in the price bracket. The publication notes that the products are still in planning stage and Apple plans to start mass production of 9.7-inch iPad in the first quarter, while other models will go into production only in the second quarter. It also mentions that he 9.7-inch iPad will get LCDs from Korea-based, Seoul Semiconductor. The processor powering the device is not yet known, but the 10.5-inch and the 12.9-inch variants may get the powerful A10X chipset. The tablet sales have been declining in the past few quarters and Apple will be hopeful that introduction of new iPads will help the segment. The company is expected to introduce new iPads with bezel-less design and might drop the Home button. 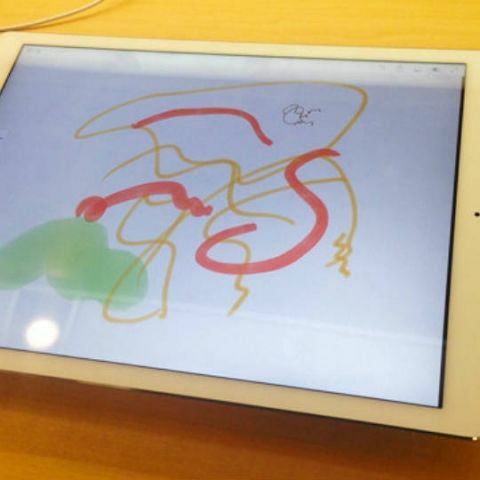 The tablets are also likely to get the True Tone display, a feature first introduced with 9.7-inch iPad Pro.